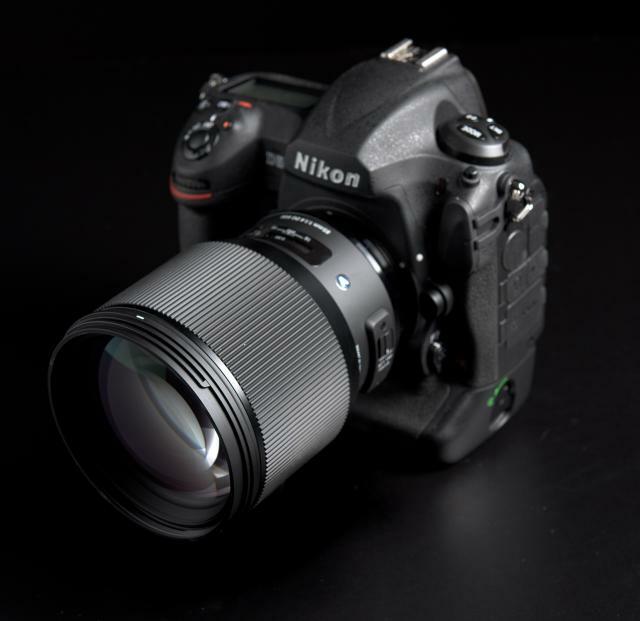 The brand new Sigma 85mm F1.4 Art on a Nikon D5. Let's go straight to the point! 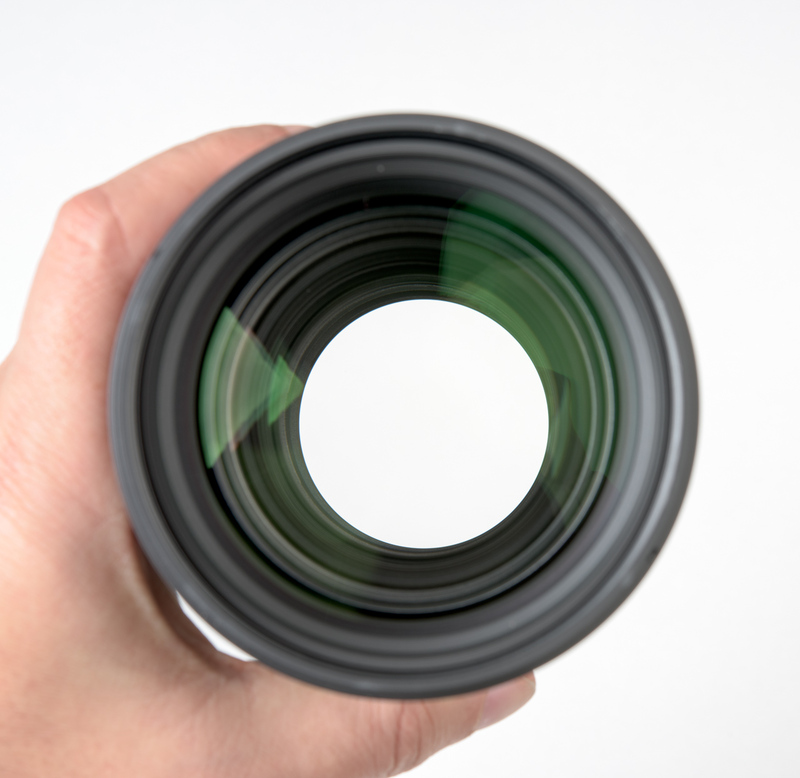 It's an exaggerated lens. 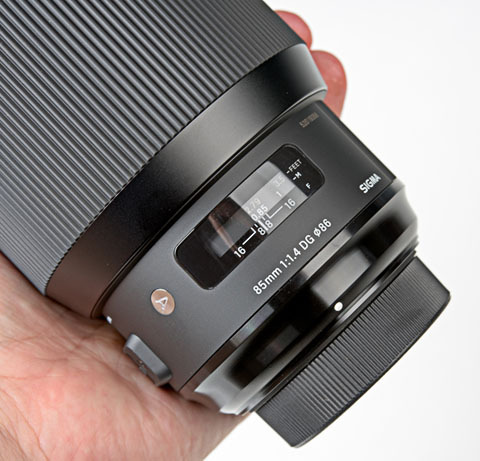 Exaggerated in size and weight (1,160 grams), it claims to be mounted exclusively on professional cameras. 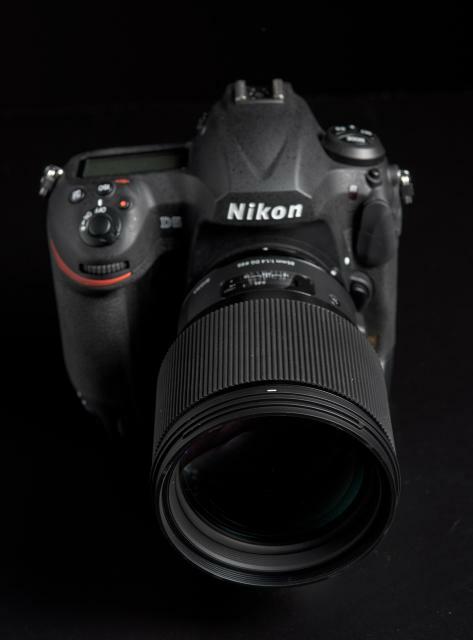 It's so big that makes look compact the big Nikon D5 ! Over the top for performance. No, I do not speak of those instrumental, those will publish by the usual sites specializing in optical targets and laboratory instrumentation ... but deficient in photography. I say in terms of optical quality. It 's like you are holding a mobile scanner, to be used for the most part completely open, which gives the images a crystal clear but very narrow focus plane with a fantastic bokeh. Always fully open, a well thirsty of light! Exaggerated for ergonomics, ease of grip, autofocus speed, certainty of performance.